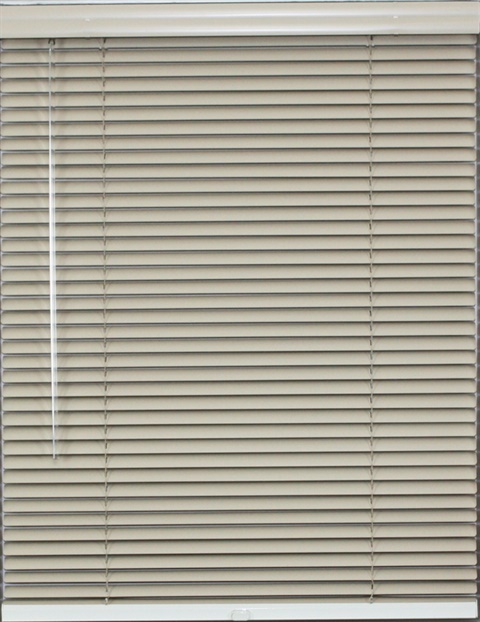 Low prices and a wide color selection make aluminum blinds and aluminum mini blinds a popular custom window treatment. 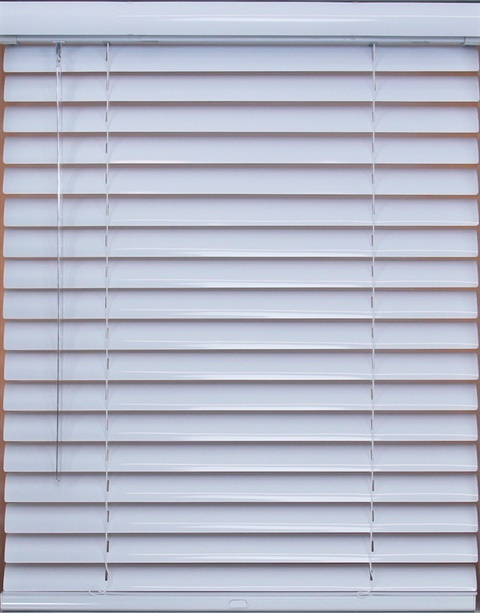 Also known as venetian blinds, our custom miniblinds are made with lightweight, curved aluminum slats for years of trouble free service. 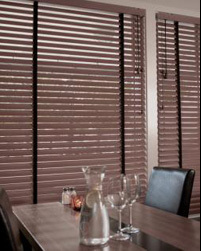 Most people know that aluminum blinds are a typical choice for a window covering in many venues. Because they provide great durability, they are sought after in many commercial applications. 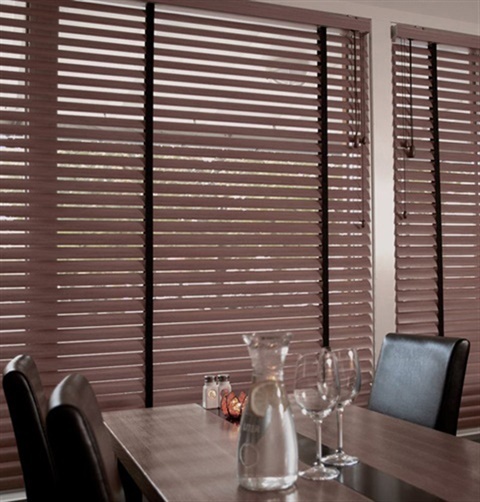 Aluminum blinds are known for having a smooth-lined style that can flow with virtually most rooms. 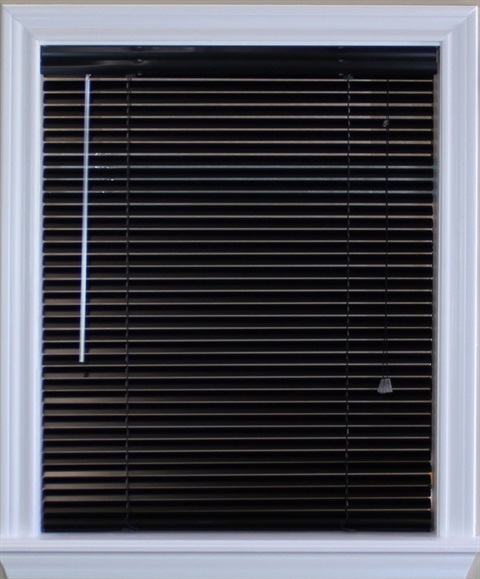 Blinds Update has such a large variety of mini blinds, you are sure to find the perfect match for any room or office. Please see our video on "How to Measure".